Canned Creativity is a new division of a twelve-year old gift company based in Hudson, Ohio. We specialize in designing themed and personalized paint cans for corporate presentations and for creative gifting. If you're looking for a unique presentation for corporate or for personal gifts, check out some of our designs! 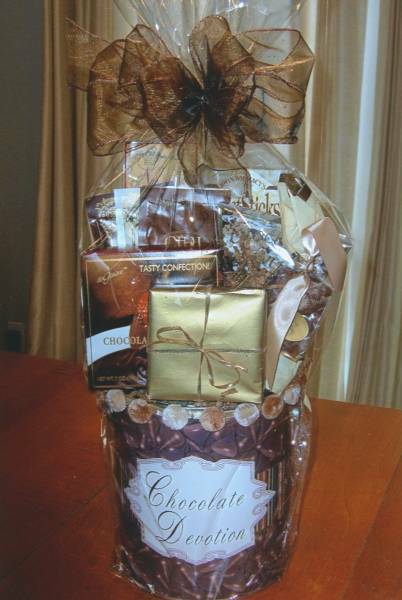 You can also order on-line at ogoodies.com. 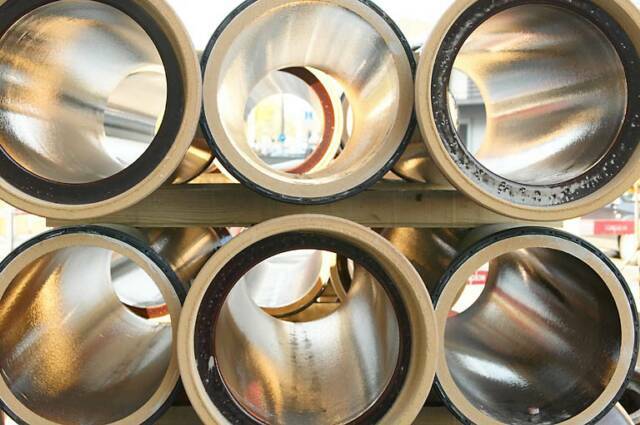 We are delighted to customize your design for you, and can work in quantities of one can up to thousands of cans! We can work with the standard gallon-size paint cans, or with smaller cans, including quarts cans and pint cans. These smaller cans work especially well for smaller budgets. Give us a call today! Or visit us at our O'Goodies website! 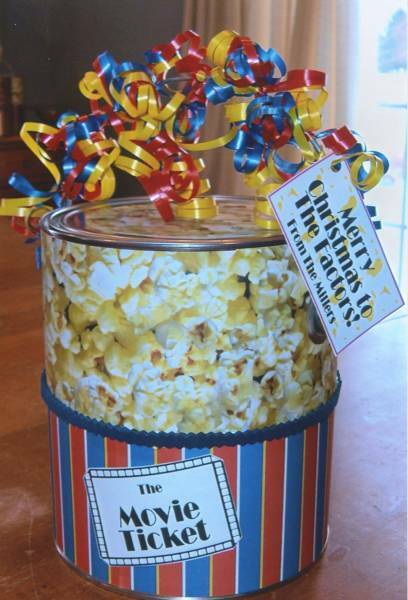 Movie Ticket features popcorn and movie candy, plus gift card for tickets or rental. 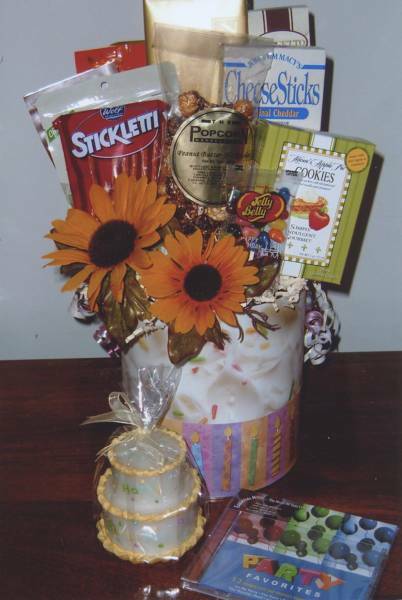 Birthday Bash can be customized with their favorite treats and snacks! 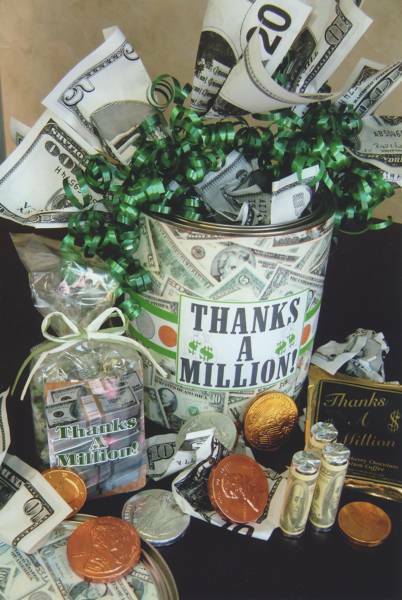 Thanks A Million includes money-theme snacks and goodies! Express your gratitude in style! Chocolate Devotion perfect for your favorite Chocoholic!